Stresses the importance of treating others with respect, making friends with kids from different background (cultural, ethnic, and racial), and speaking out if they observe someone else being teased or bullied. 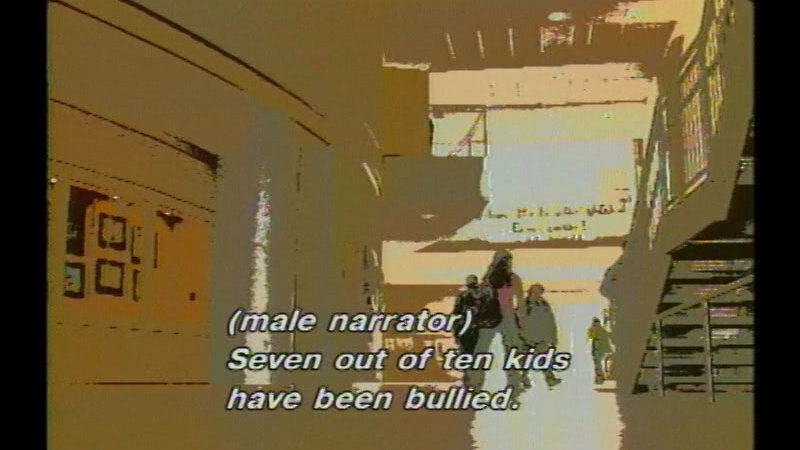 Features true stories from real kids who relate how their personal differences--their physical abilities, weight, or skin color--provoked bullying. 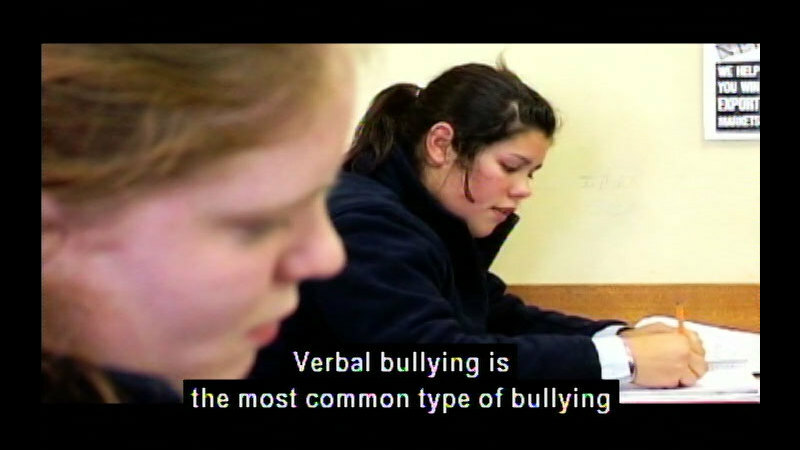 Discusses how these kids empowered themselves against bullies.